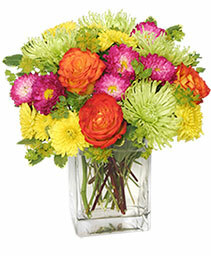 Make a colorful statement today with our Neon Splash bouquet! 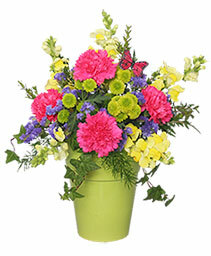 Featuring bright lime green, orange, yellow and hot pink blooms, this exhilarating arrangement is the perfect way to lift someone's spirits. 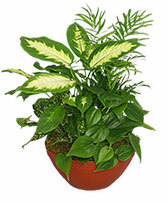 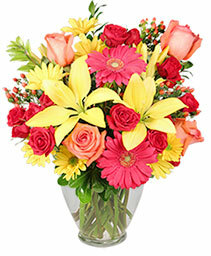 Say Thanks, Get Well, Thinking of You or Just Because with fresh flowers from ALETA'S FLOWER SHOP! 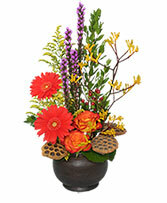 Welcome the warmer weather with a colorful spring flower arrangement from ALETA'S FLOWER SHOP. 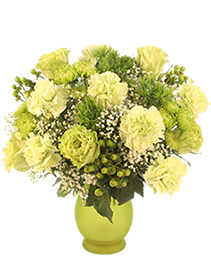 Inspired by the rich hues of the Emerald Isle, our Fresh like Springtime Arrangement features green roses, carnations, dianthus, hypericum and babies breath. Letting someone know you're thinking about them when they're sick or feeling down can make such a difference. 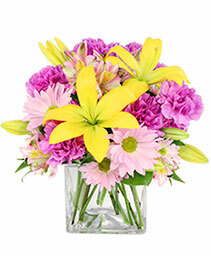 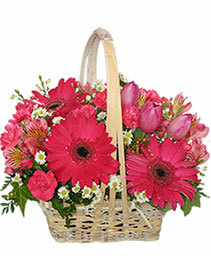 Send your friend or loved one the gift of flowers to lift their spirits. 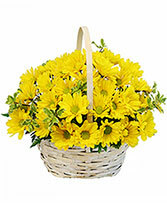 Get well soon gift baskets are another great choice. 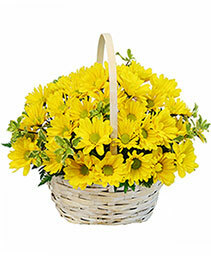 We can fill them with juice and snacks, which is perfect for someone needing their bed rest. 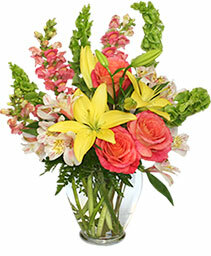 We can deliver to all local hospitals as well as homes in Fowlerville and even across the country! Give us a call, stop by, or shop online! 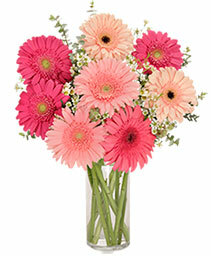 We have everything you need to help them get well soon!